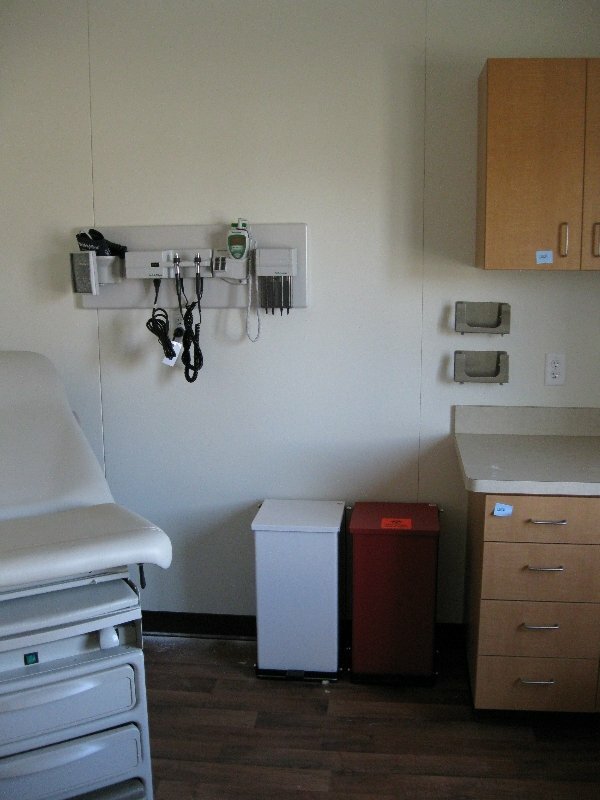 Healthcare businesses around the country are constantly challenged by an expanding population and increasing demand for quality care. 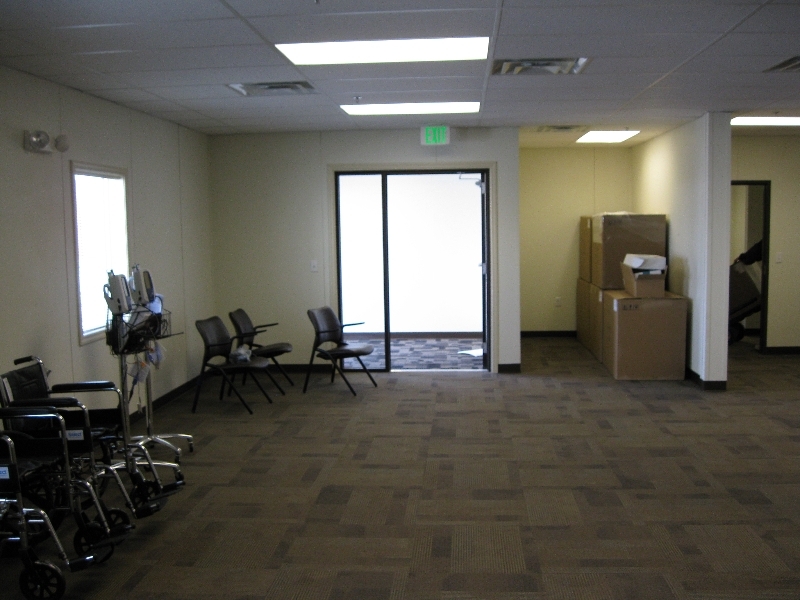 If your medical business is growing and you need additional space, whether it be temporary or permanent, US Modular has a solution. 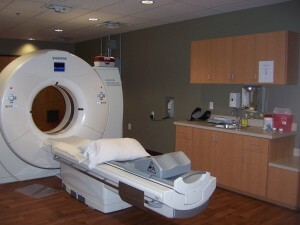 One of the rapidly growing medical services sectors is medical imaging. 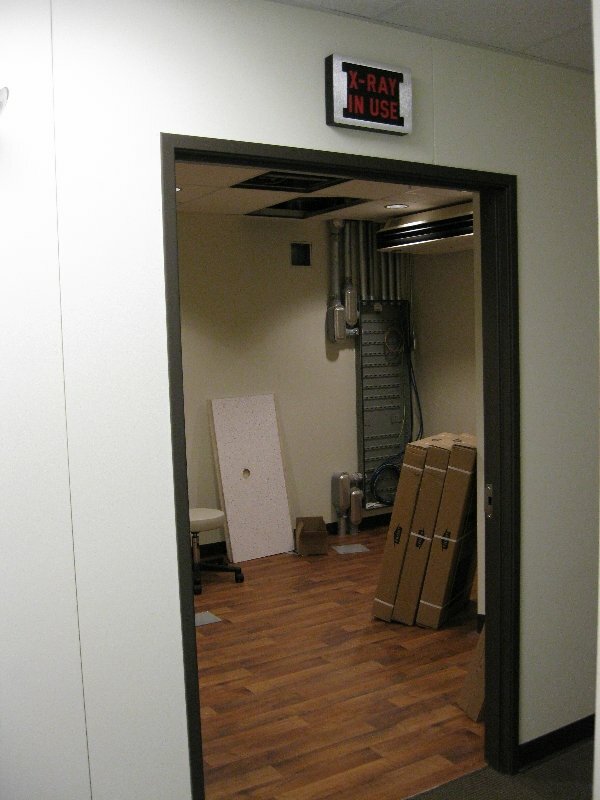 US Modular Group can help rapidly expand your medical imaging business through modular facilities designed to services the medical imaging equipment, the patient and the medical staff. 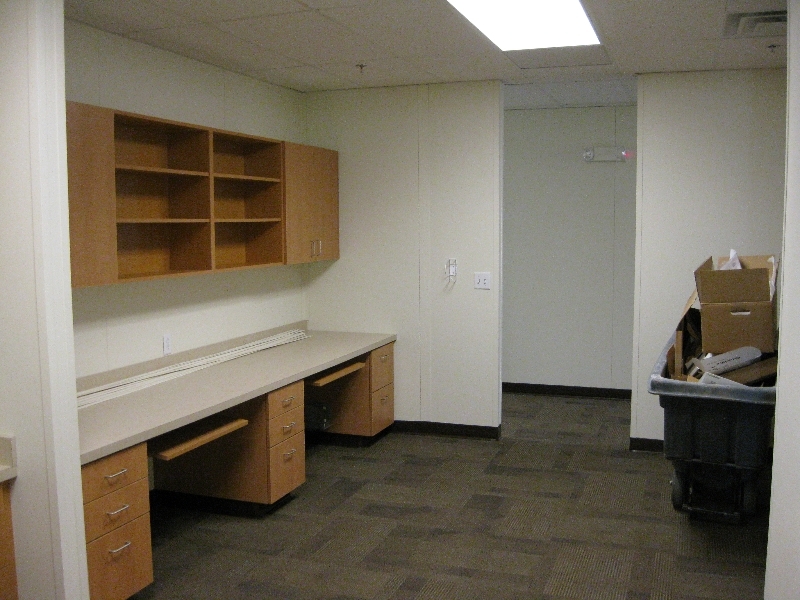 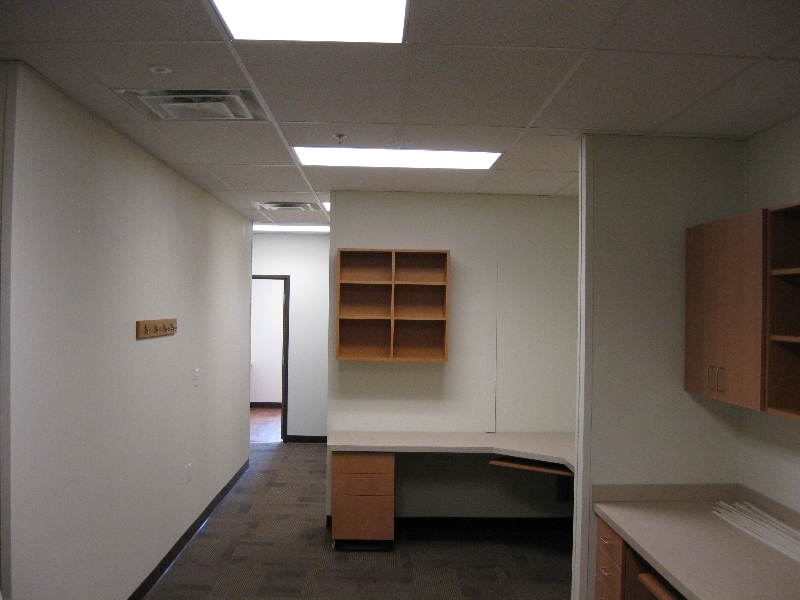 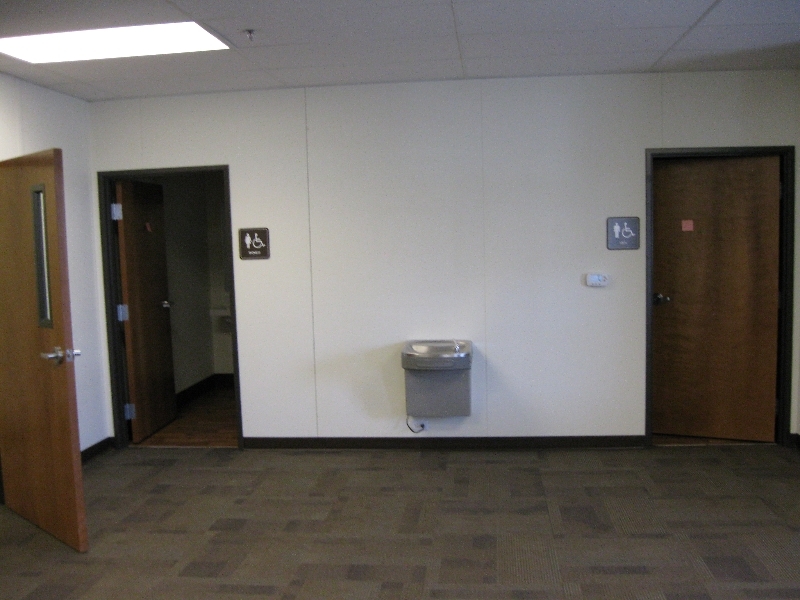 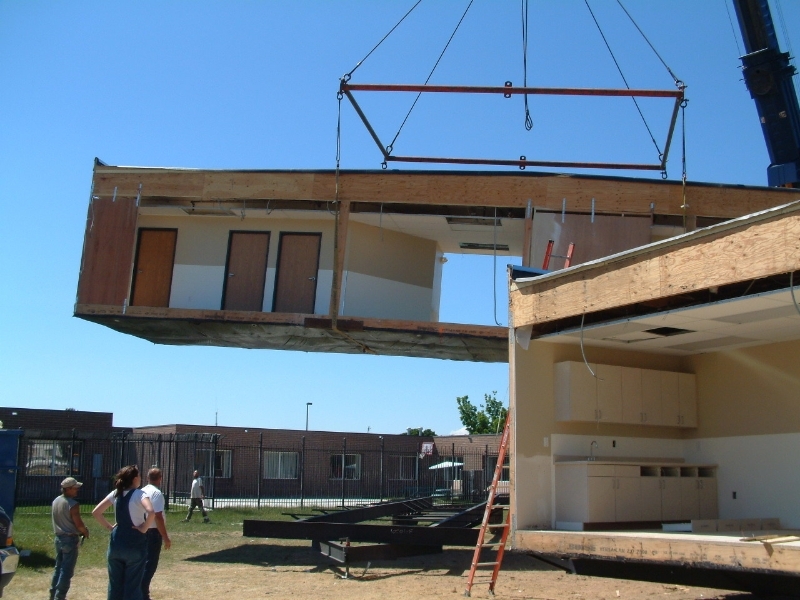 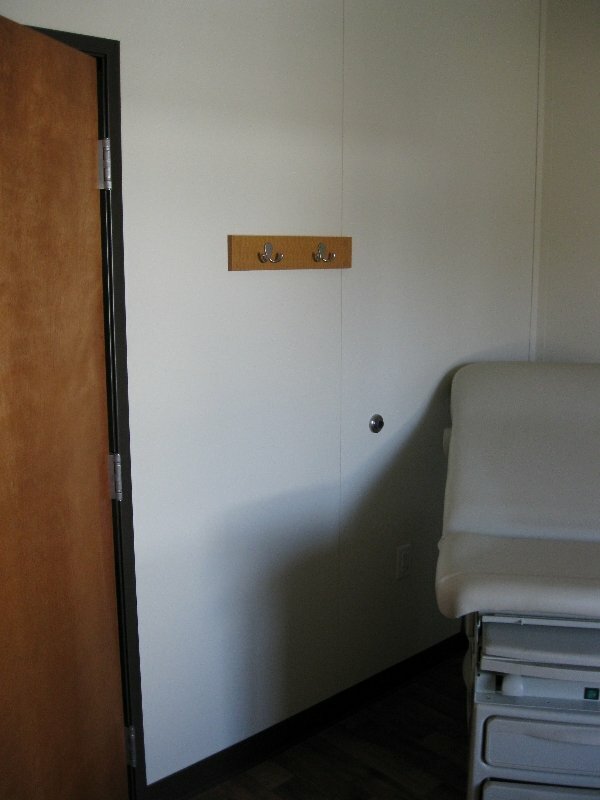 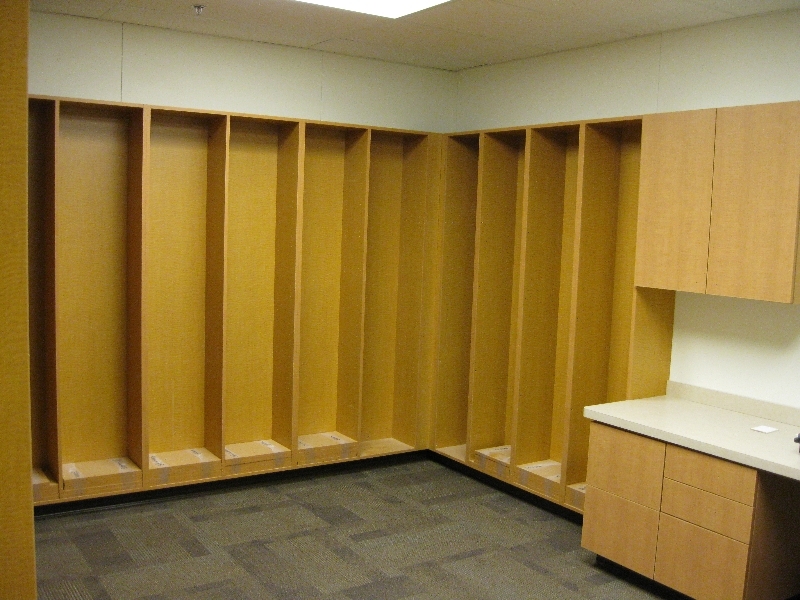 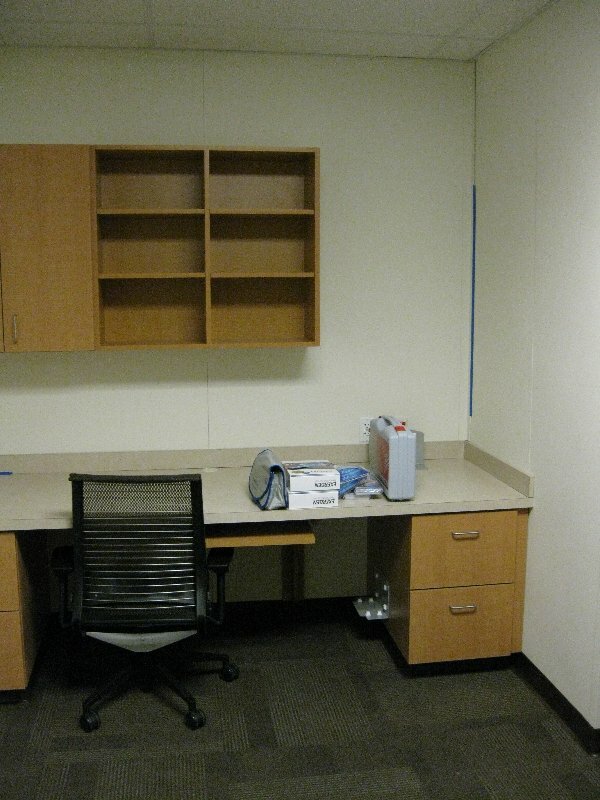 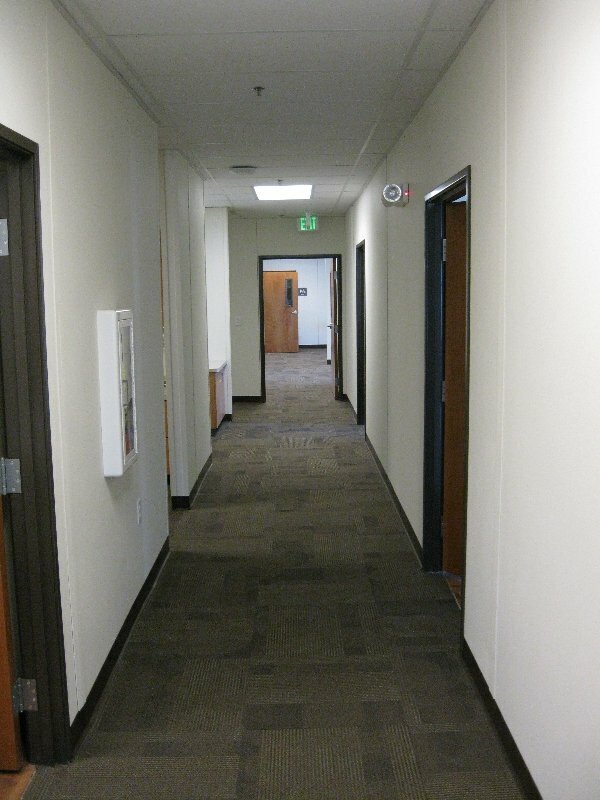 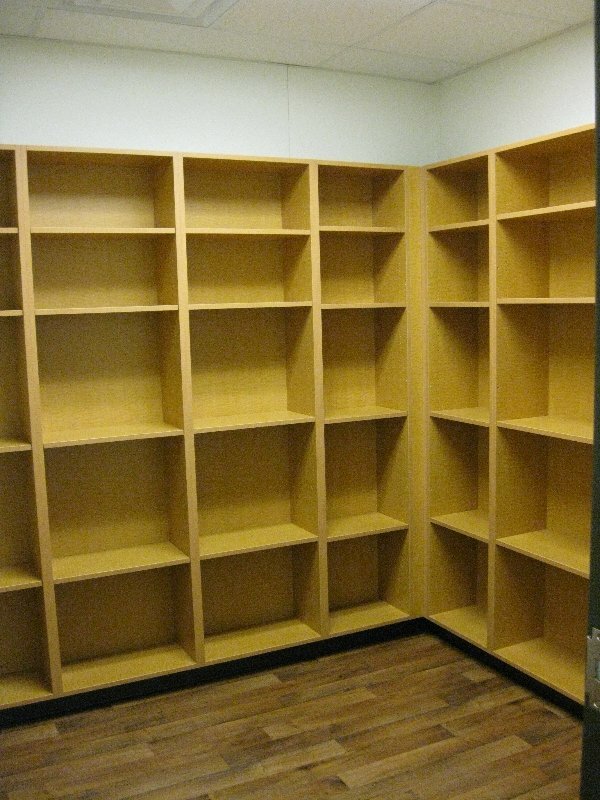 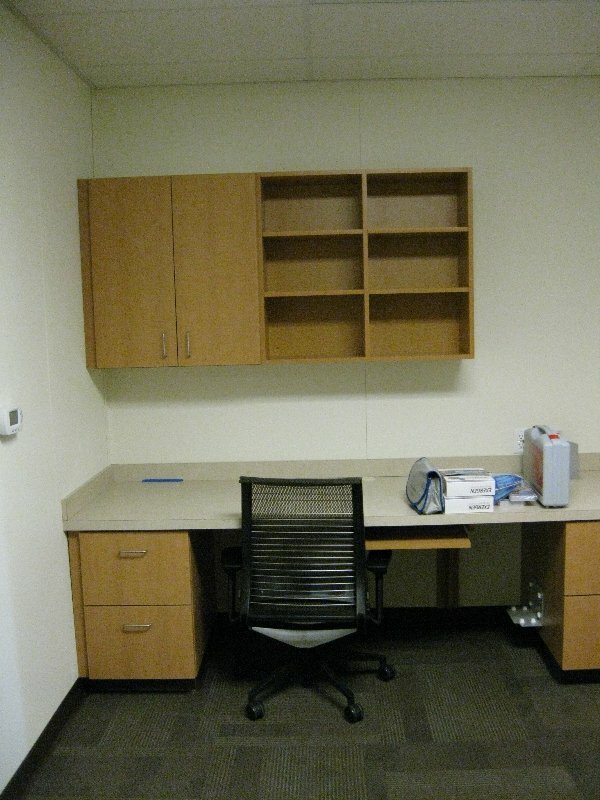 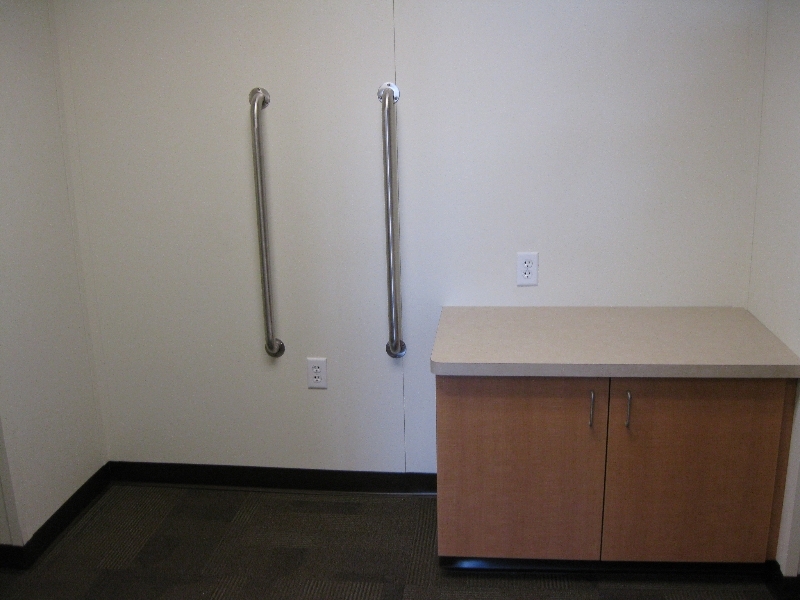 Modular facilities can be located within a major hospital or in rural area to service remote locations. 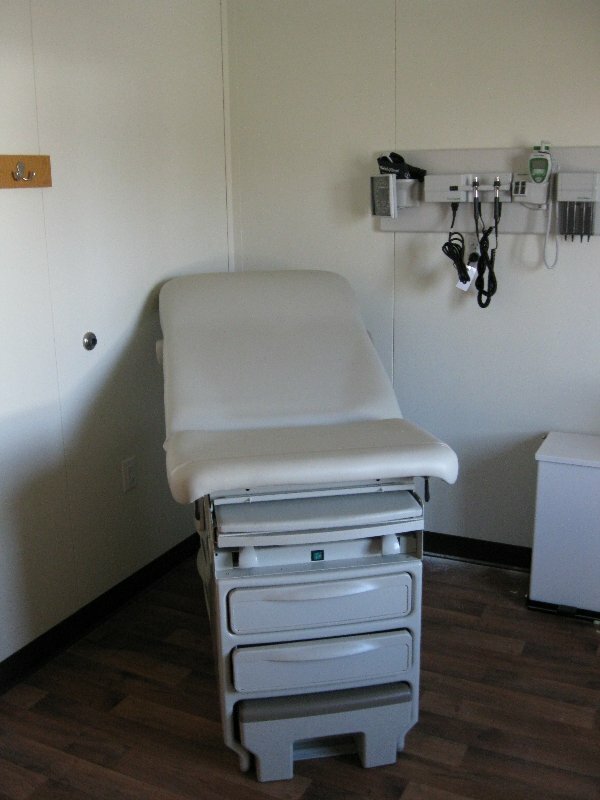 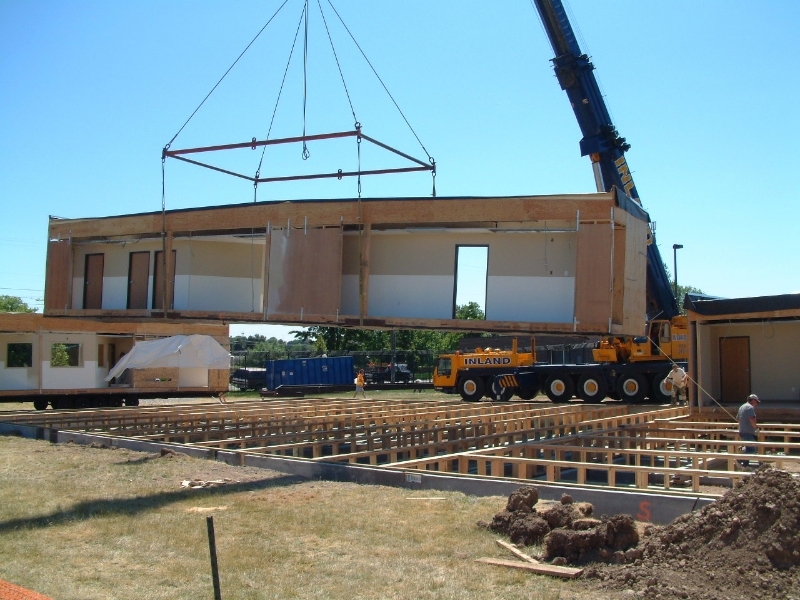 As demand grows for beds and emergency facilities, US Modular Group can provide the specialize portable structure required to meet today demanding medical practices. 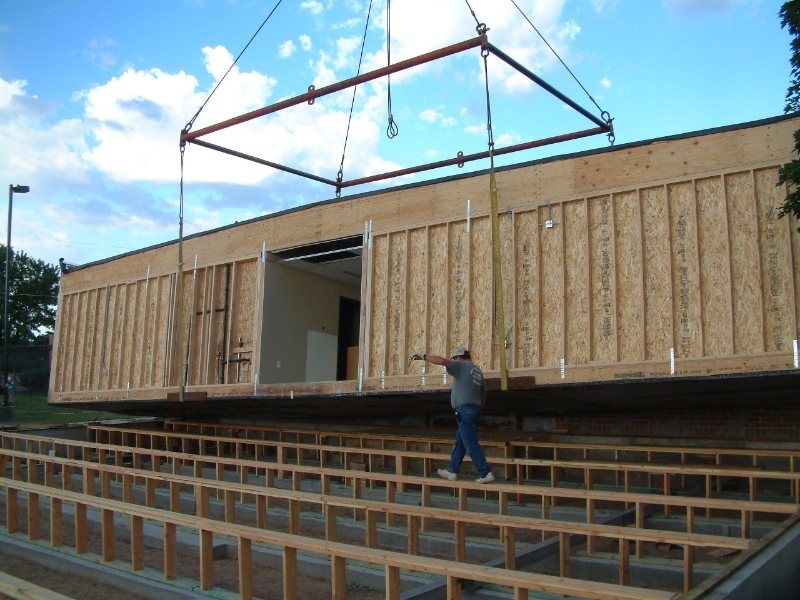 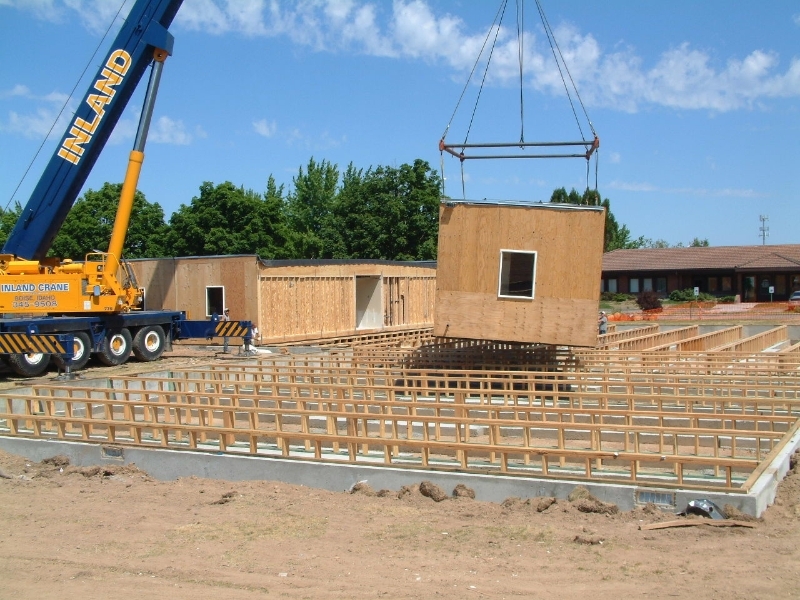 Modular buildings can be deploy in for rapid delivery and to meet the longer term requirements of permanent structures in both rural and metropolitan settings. 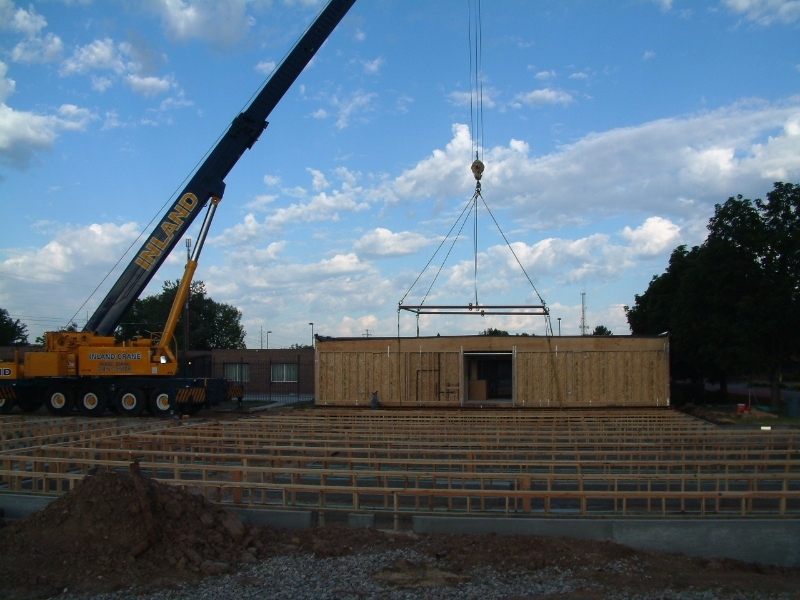 As the need for laboratory structures increases, US Modular can deliver cost effective and well designed facilities to meet the needs of today’s laboratory technicians. 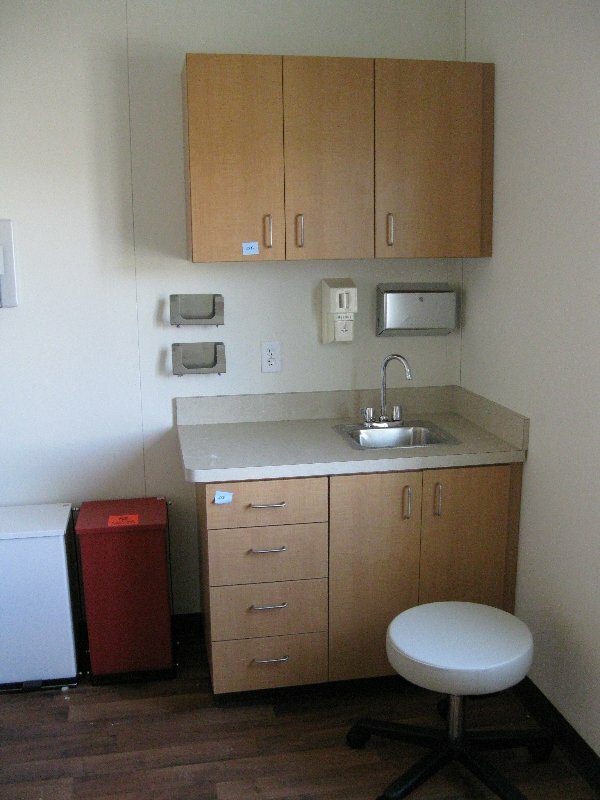 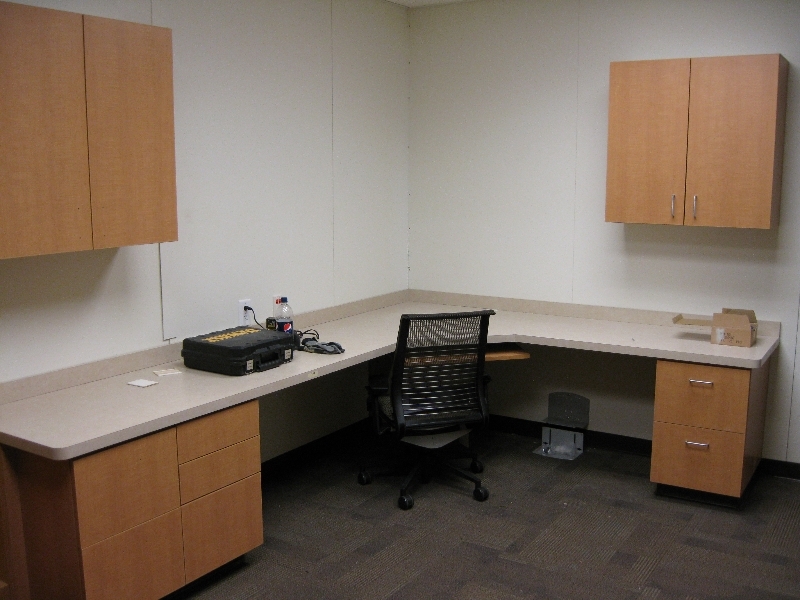 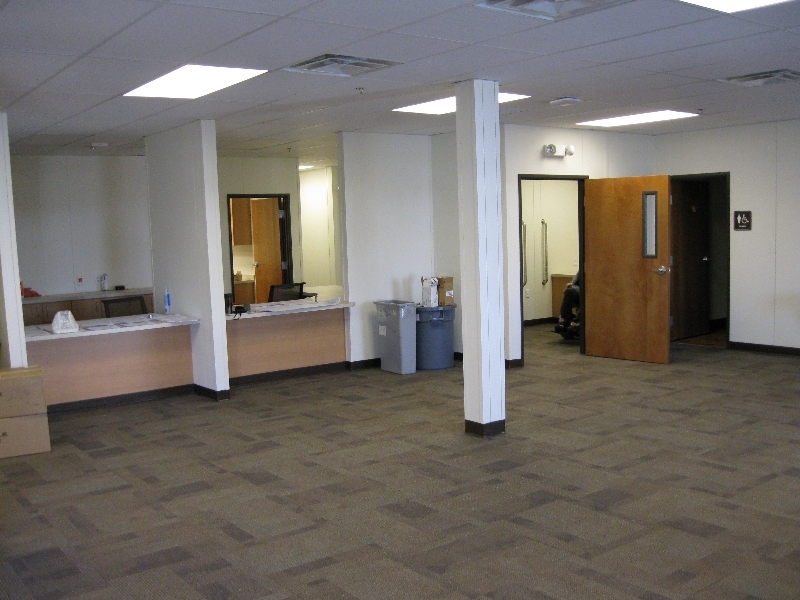 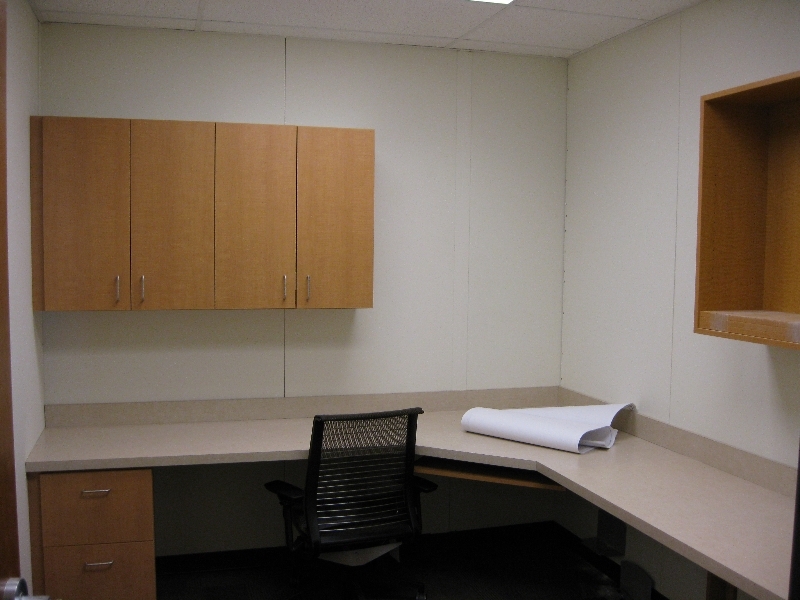 From custom clinics complete with examination rooms and nurses stations to laboratories and MRI facilities, our design and construction team has the experience to help meet your specific needs, cost effectively and quickly. 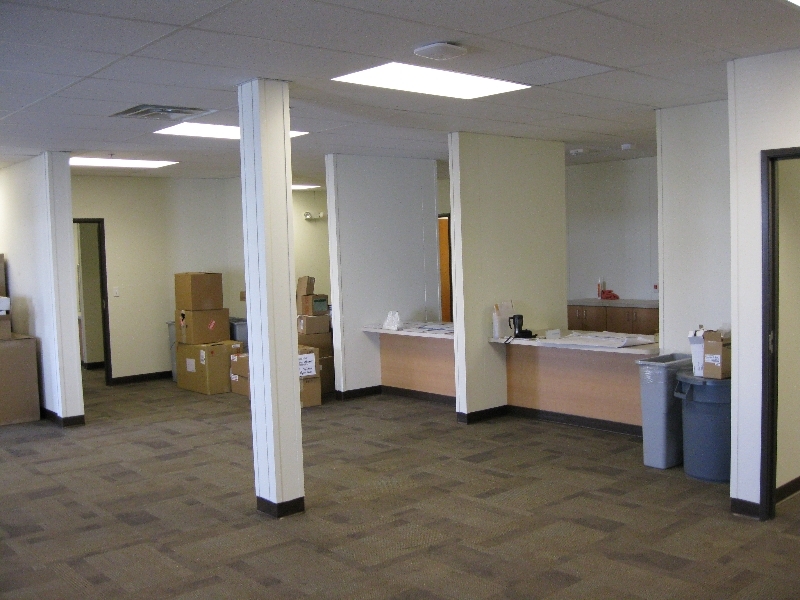 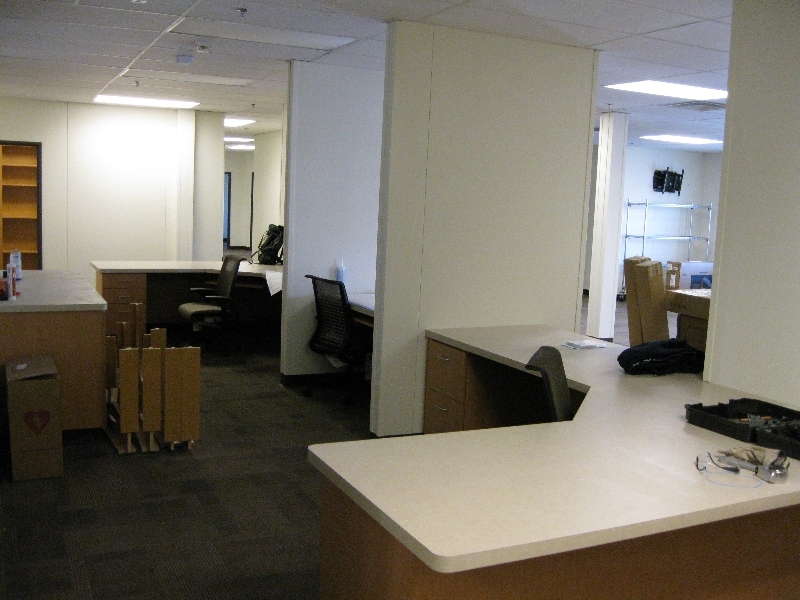 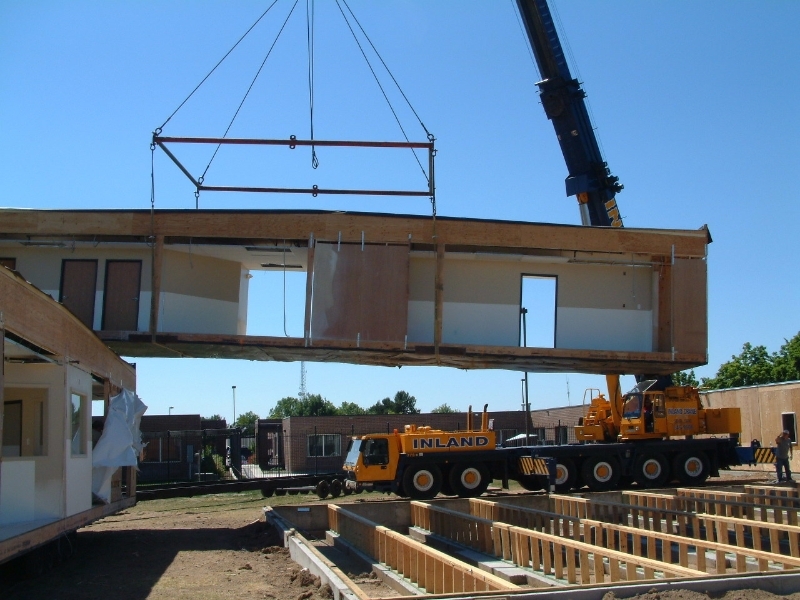 Contact US Modular Group for Your Healthcare Facility Needs.